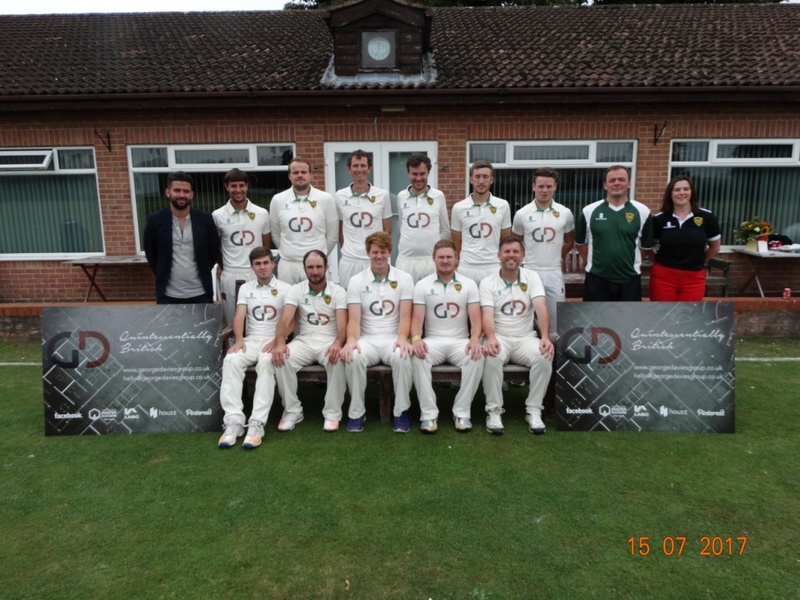 Welcome to Warminster Cricket Club Senior (Adult) Cricket Section. See the links below for the latest results, upcoming fixtures and league tables. January to March – Tuesday nights 8pm until 9:30pm. 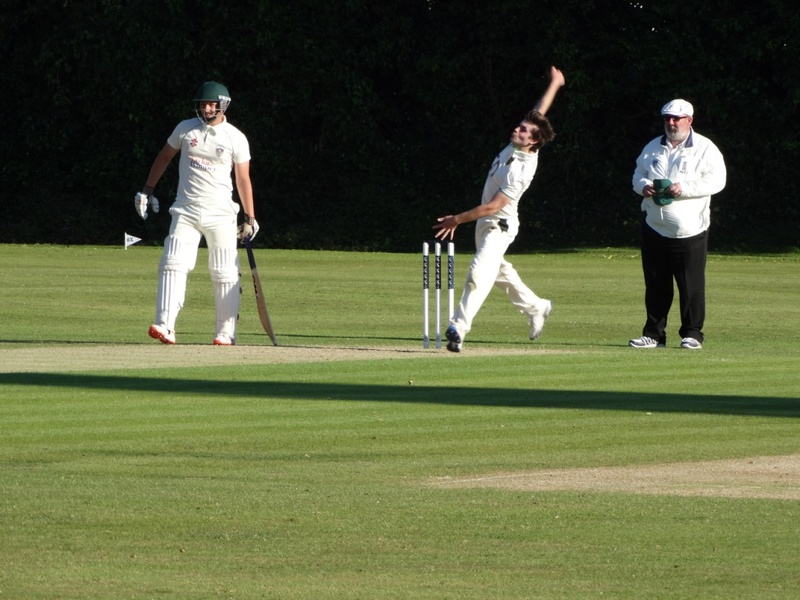 We have three Saturday teams with the 1XI playing in the West of England Premier League Wiltshire Division and the 2XI and 3XI playing in the Wiltshire County League. 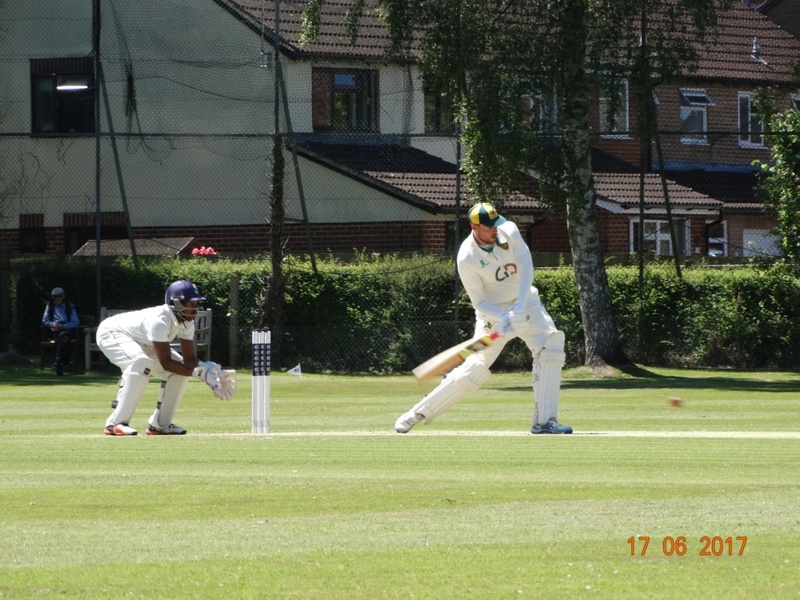 We also have a midweek T20 team and a Sunday friendly team so whether you want to play against the regions finest players in the West of England Premier League or just for fun and some exercise, we have a game of cricket for you! 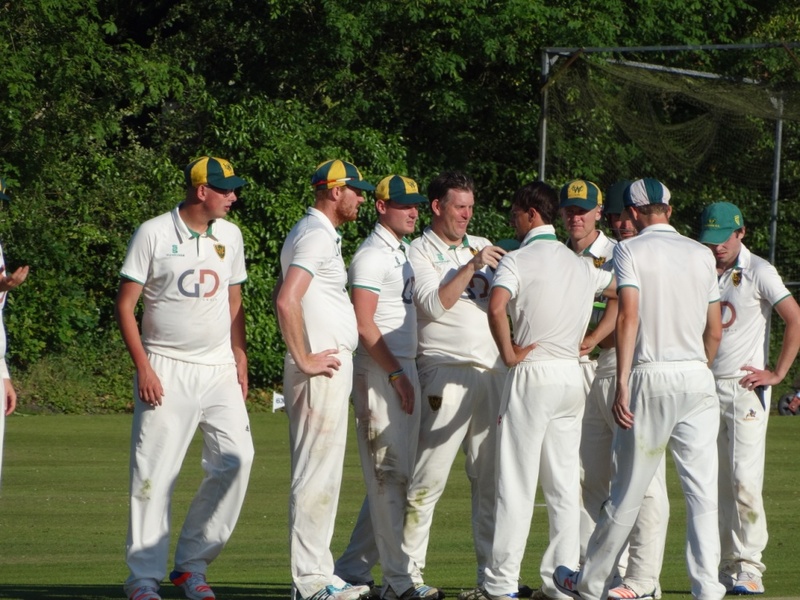 We ensure that the bar is open for all home fixtures and with undoubtedly the best beer garden in Warminster, why not come down and support the Green & Gold and enjoy one of weekly drink specials on the bar! We may even fire up the BBQ!.